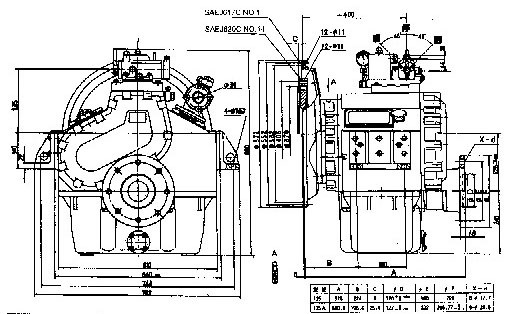 The said transmission capacity can be increased with intermediate duty (full engine power occupying 50% of the working hours), or with light duty (only occasional usage at full engine power). 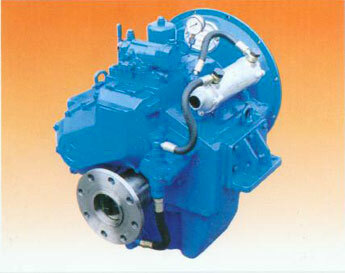 It is an economic way for users to select a comparatively small-sized gearbox to match the engine. If so, please contact us for further information.